Please join us on Tuesday, November 28, for the Friends membership meeting. 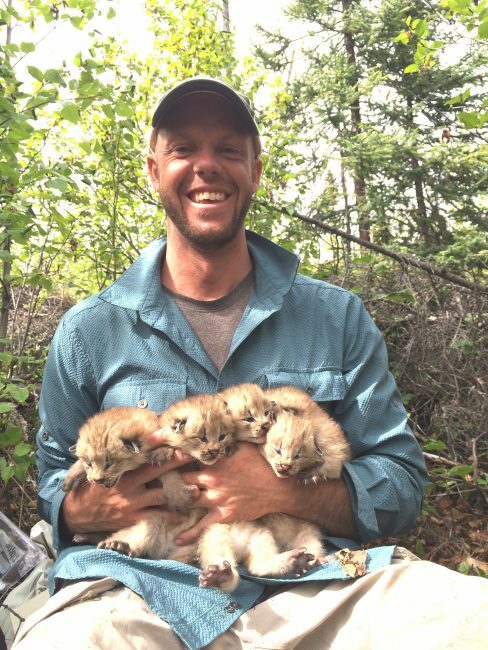 Researchers in Interior Alaska at Bonanza Creek Experimental Forest, Tetlin NWR, Yukon Flats NWR, Kanuti NWR, Koyukuk/Nowitna/Innoko NWR, and Gates of the Arctic NPP as well as in Northwest Canada are working together to study the long distance movements of Canada lynx in relation to the 10-year cycle of their primary prey, the snowshoe hare. 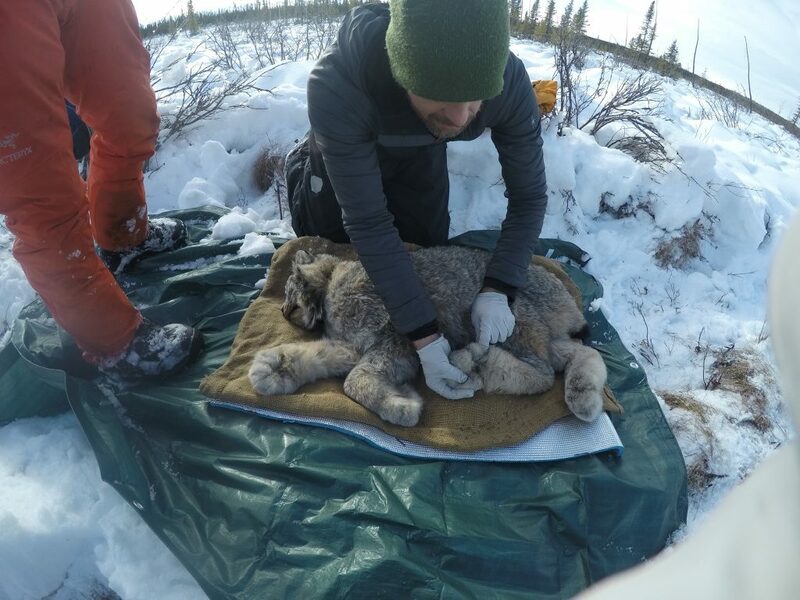 Lynx are being fitted with satellite GPS collars that allow us to track their movements. Collared lynx are showing us what habitats they prefer, where they choose to have their young, when and where they choose to disperse, which landscape features act as corridors and which might be barriers to their dispersal. In addition to GPS data we are also collecting hair samples for genetic and isotope analysis. We are using this information to better understand relatedness and origin of lynx and to develop landscape connectivity models that allow us to identify the areas most important for lynx conservation at the local, regional, and continental scale.